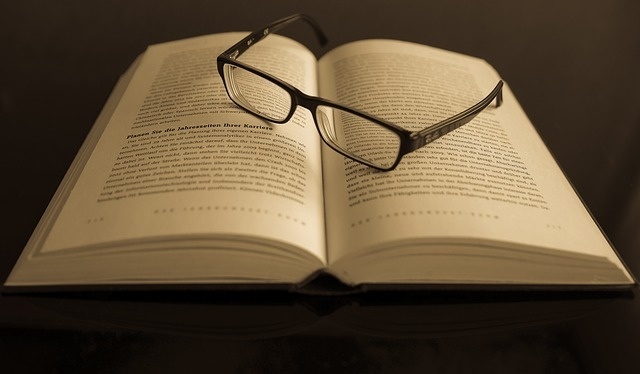 The main subject matter for this particular post is going to be top 10 Non-fiction books that will change your life. 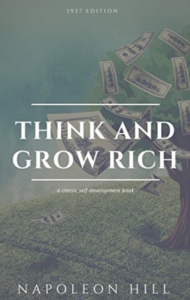 If you have any ideas of one or more that you think have changed your life please share. 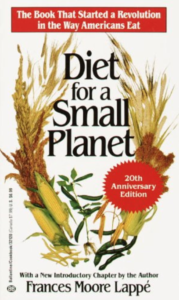 Mucusless Diet Healing System. By. Arnold Ehret. 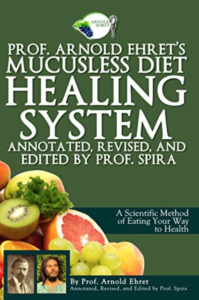 Professor Arnold Ehret’s Mucusless diet healing system: Annotated, Revised, and Edited by Prof. Spira contains one of the most profound revelations of the 21st century: that mucus-forming foods are unnatural for us to eat and are the fundamental cause of many human illnesses. 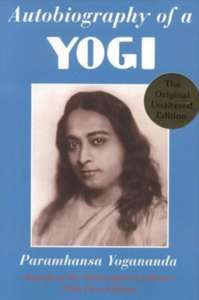 Yogananda’s masterly storytelling epitomizes the Indian oral tradition with its wit, charm, and compassionate wisdom. The yogi begins by showing how his childhood experiences in turn-of-the-century India produced a spiritual youth in search of an enlightened teacher, continues with an account of his years of training in the hermitage of a revered master, and concludes with the highlights of a period, beginning in 1920, during which he lived and taught in America. 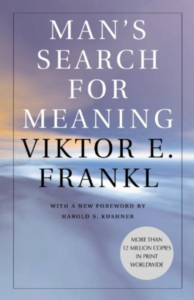 This book has helped to change a many of peoples lives to help to find their paths. Bruce Lee Strike Through. By: Bruce Lee. 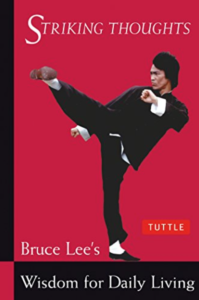 Within the pages of Striking Thoughts, you will find the secrets of Bruce Lee’s amazing success— as an actor, martial artist, and inspiration to the world. Consisting of eight sections, Striking Thoughts covers 72 topics and 825 aphorisms—from spirituality to personal liberation and from family life to filmmaking—all of which Bruce lived by. 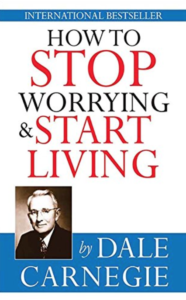 How to Stop worrying and start living & How to win friends and influence people. 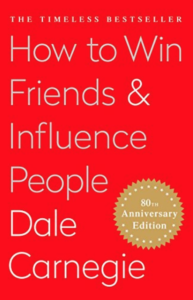 By: Dale Carnegie. 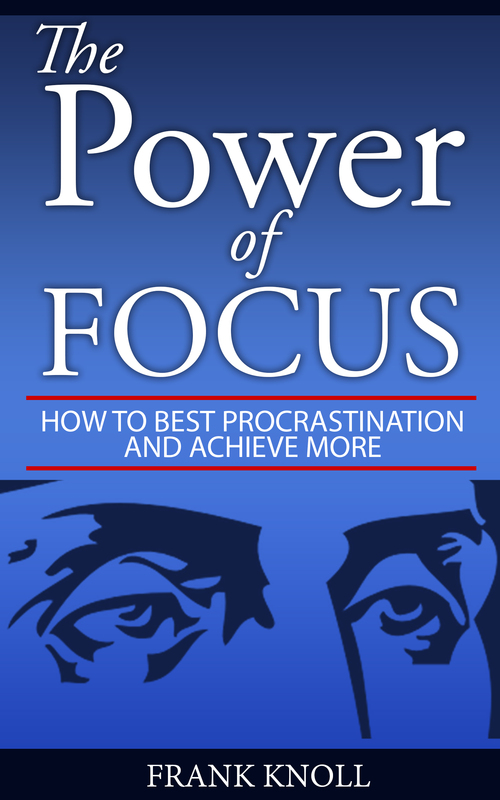 The book suggests basic techniques in analysing worry, step by step, in order to cope up with them. 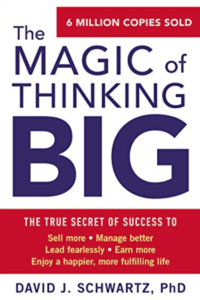 A very interesting feature of the book is ‘How to eliminate 50% of your business worries’. 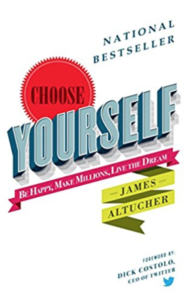 -Nine ways to change people without arousing resentment. Half an hour after swallowing the drug I became aware of a slow dance of golden lights . . . 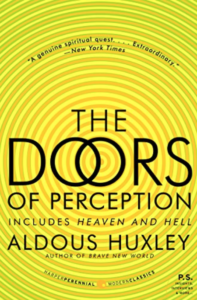 Among the most profound explorations of the effects of mind-expanding drugs ever written, here are two complete classic books—The Doors of Perception and Heaven and Hell—in which Aldous Huxley, author of the bestselling Brave New World, reveals the mind’s remote frontiers and the unmapped areas of human consciousness. This new edition also features an additional essay, “Drugs That Shape Men’s Minds,” which is now included for the first time. 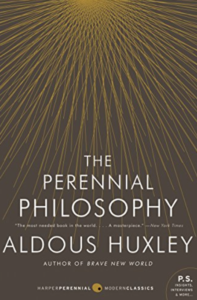 Top 10 Non-Fiction Books That Can Change Your Life.